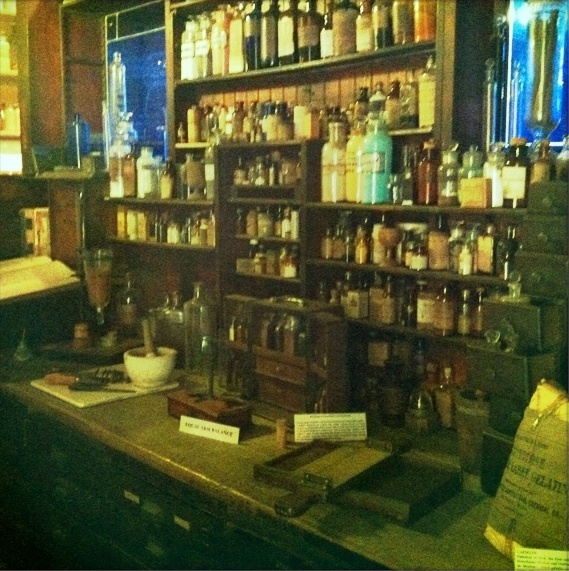 The Pharmacy Museum in New Orleans houses an impressive collection of old medicinal bottles that stored (and some of them still do) elixirs, herbs, and downright frightening periodic table elements. 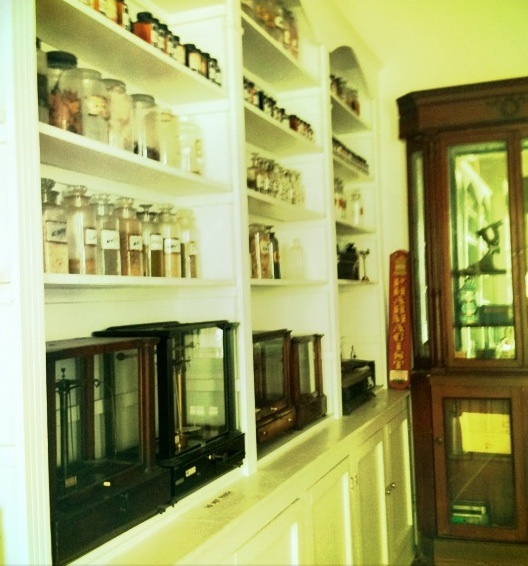 Many of these “cures” once used to treat various ailments made me grateful for modern medicinal science despite my love of the old. 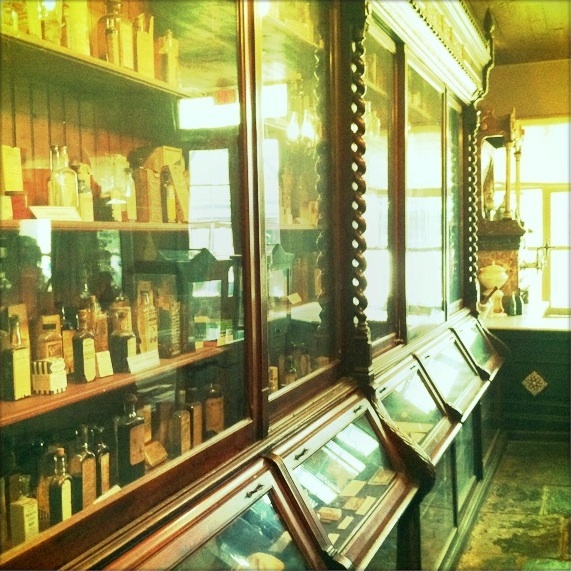 The museum is located where first licensed pharmacist in the country operated, with all of the original counters intact. 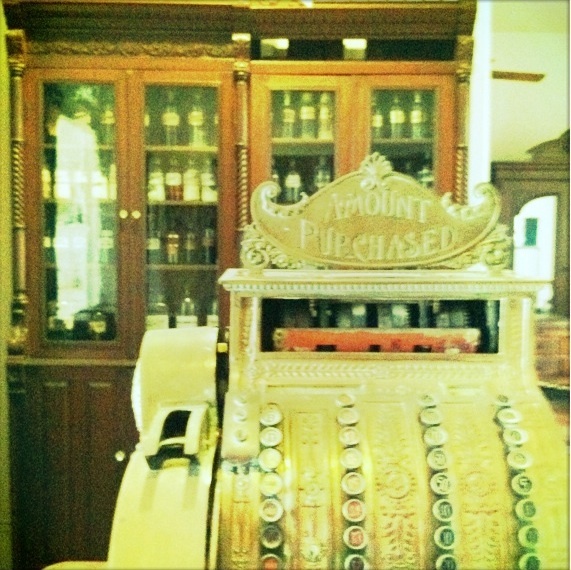 I highly recommend visiting this French Quarter treasure for a fascinating look into the past.